The 2009 Victorian bushfires also known as the black Saturday bushfires were a series of bushfires that ignited on the 7th of February 2009. These bushfires killed 173 people and injured around 414 people, over 3500 structures destroyed mainly houses with over 4billion dollars’ worth of damages. This day was a perfect day for bushfires with the temperature peaking in Melbourne at 46.4deggrees (C) and 48.8 degrees (C) and over 115 km/h wind combined to make some of the worst bushfire weather in Australian history. 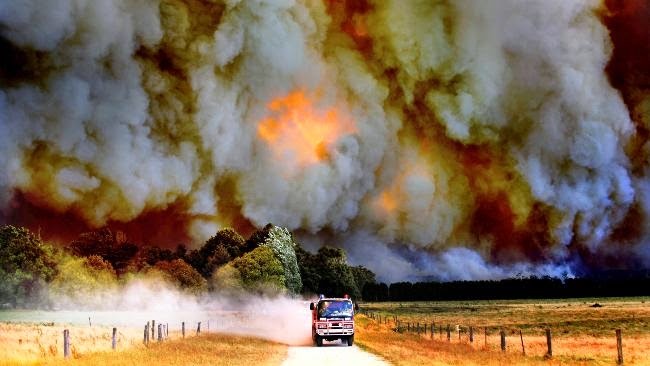 The Australian institute of meteorology predicted these conditions well before they happened they and preparations were made warnings were given the fireman were ready to fight the blaze and still 173 people died. 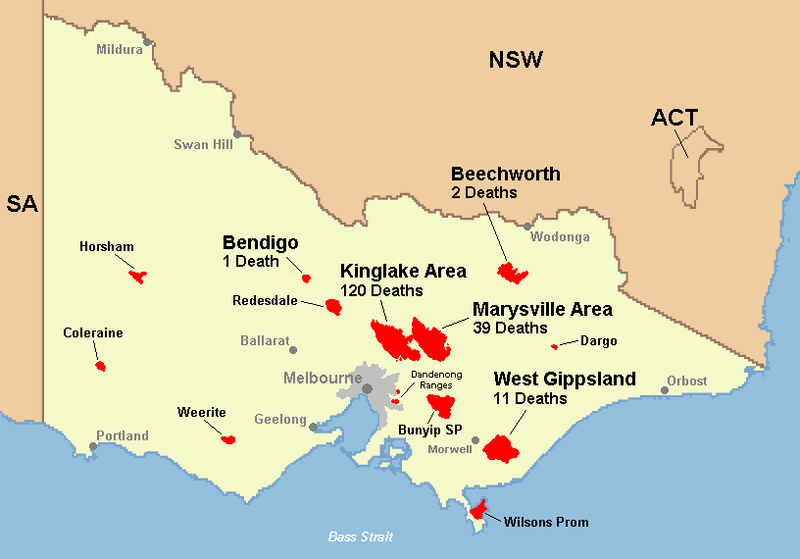 The towns of Kinglake, Marysville, Narbethong, Strathewen and Flowerdale were completely destroyed well many others were severely damaged. Although this is extremely tragic planning can go a long way to making sure that something like this won’t happen again. 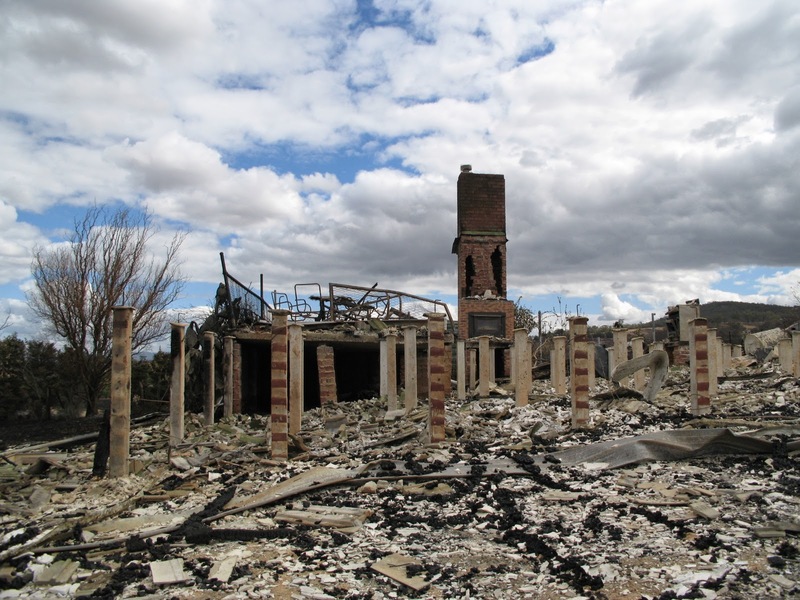 In September 2009 a royal commission into the Victorian bushfires was called and policy improvements were recommended and there was a strong focus on buying back properties in extreme danger areas, wide fire barriers and clearings around roads and property’s. other recommendations where more back burning, fire trails, higher fire safety standards for properties (including retrofitting heritage properties), more fire access roads and improving communications as fire tore through telephone lines and towers and communications where lost better communications facilities are needed and more resilient from fire. Another focus was on vulnerable demographics almost 50% of people who died where over 70 or under 12 more has to be done to protect these vulnerable members of the community such as making aged care and child care facilities more fire resistant and in non-fire prone areas. Yeah I was really surprised Boutros that they did not have measures for at risk residents before this disaster occurred.